Chrysandra price per day from € 65 . 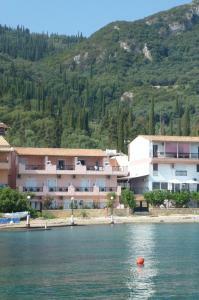 Filoxenia Studios price per day from € 82 . Faethon Villas Located in Livadi, just 6 km from the cosmopolitan Arachova, Faethon Villas offers chalets with free WiFi and kitchen with cooking facilities. All chalets at the Faethon have a seating area with sofa and flat-screen TV. At Faethon Villas guests will find a garden and BBQ facilities. 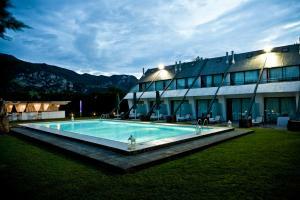 Akti Hotel price per day from € 30 . 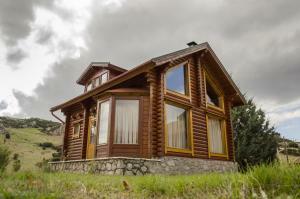 Ktima Karassou price per day from € 60 . 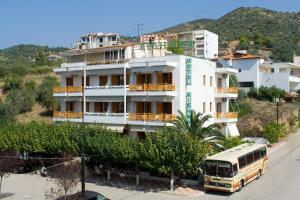 Ninemia Bungalows Hotel price per day from € 65 . Hotel Athina price per day from € 45 .